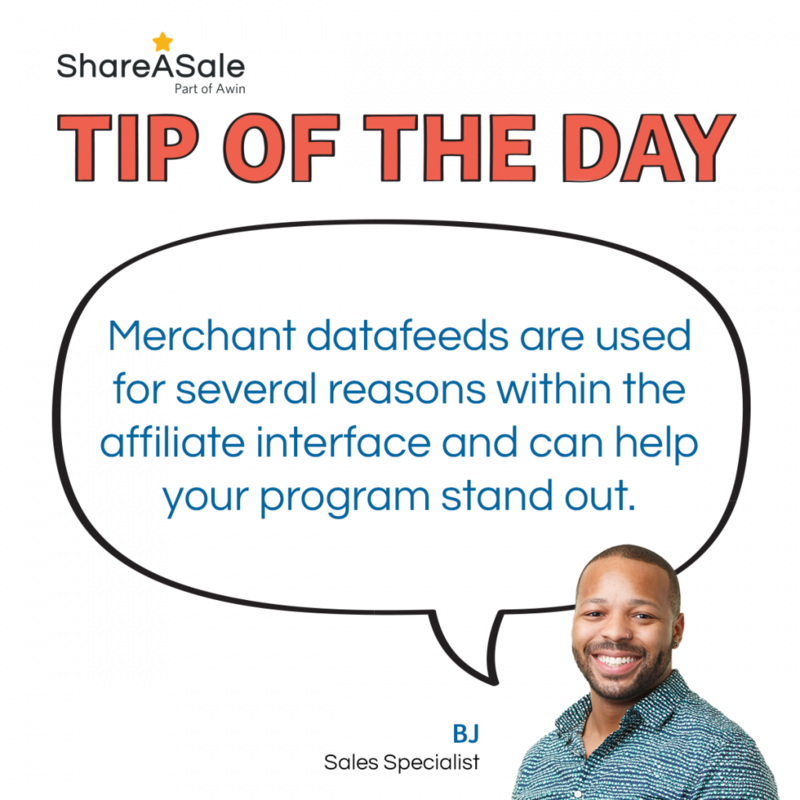 To help affiliates feature merchants and their products, ShareASale provides several tools to make it easier and less time consuming. Many of these tools rely on a merchant’s datafeed to pull information, so it is important to not only have one uploaded, but to also keep it up-to-date with your current products. Within an affiliate’s account, merchants who include a datafeed are more likely to be seen in a variety of ways. Take a look at some of the places where affiliates might only find your program or products if you supply a datafeed. When affiliates are on the hunt for their next partnership, they head to our Merchant Search page. From here, we offer a variety of filters to help them narrow in on the perfect partner. One of the filters offered is merchants who provide a datafeed. For some affiliates, access to a datafeed dictates their interest in the program. On the Merchant Search page, affiliates are also able to search by product. All product search results are pulled directly from the available datafeeds, so if we don’t have one uploaded to your account, your products won’t show up. A faster and more detailed way to see which brands provide a datafeed is by simply going to our “Datafeed Merchants” page. From this page, affiliates are able to access the data downloads or join the programs with uploaded product databases. If an affiliate is already joined to a program, they are also able to request FTP access from this page. File Transfer Protocol (FTP) access can be requested for a variety of reasons, but in general, FTP access allows file and data transfers to be quick and seamless. Affiliates can then use the downloads on their websites, in product displays, auto-populated lists, or any other way that they display merchants or products on their site. Powered by a merchant’s datafeed, our Product Showcase tool creates a dynamic widget-like banner that highlights a selection of Merchant(s) products, curated by keyword or category that rotates upon each page refresh! If you’ve recently updated your datafeed with products that match the category, it will automatically update on the affiliate’s site. Similar to our Product Showcase, the Make-A-Page finds relevant products by using datafeeds and turns any page into an eCommerce experience! 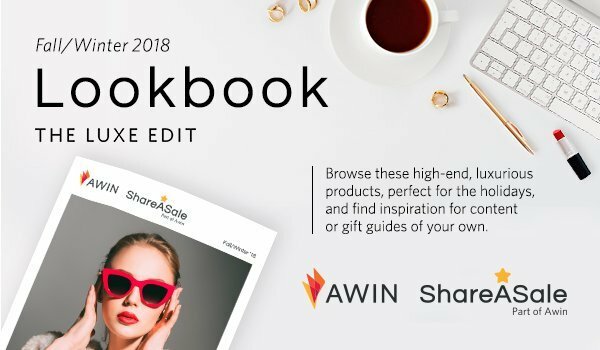 With the popularity of ‘Shop’ pages on a blogger’s website, our Make-A-Page tool is a low-tech way for affiliate to pick and choose the specific products that they want to share with their readers. 6 Tools Bloggers Should Be Using! If you have been following our blog closely over the past couple years, you may remember our previous post called ‘5 Tools Every Affiliate Should Use on ShareASale.’ Well, I have good news for you Affiliates out there! 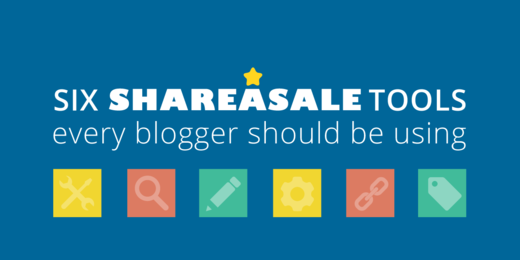 ShareASale recently added and made improvements to our Affiliate and blogger-friendly tools. Creating quality content doesn’t always mean you’ll receive the engagement and exposure your blog deserves. 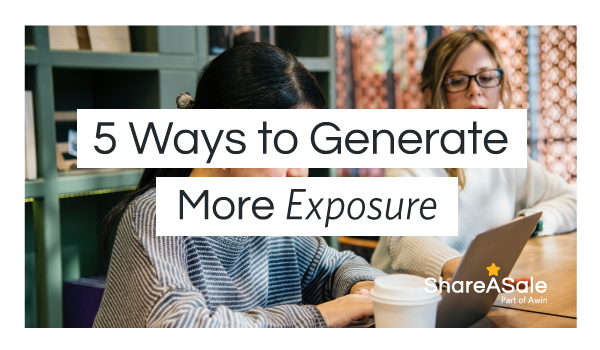 Here are 5 key ways to get your blog in front of the right people and be on the right track to gain mass media exposure. The Fall/Winter 2018 Lookbook theme – ‘The Luxe Edit’ – showcases brands with high-end, luxurious products perfect for the holidays. In addition to presenting a curated selection of brands, we hope our sub-categories help spark ideas for content or gift guides of your own.